Got a problem? 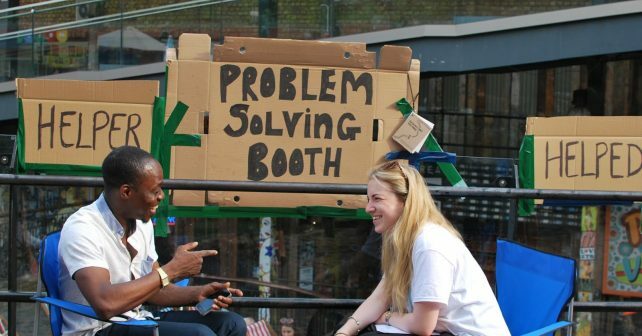 Take it along to this problem-solving booth in Shoreditch and talk about it. Designed to bring people together and help the community, these booths have been springing up across London over the last 18 months. How they work is that one person is the ‘helper’ and the other the ‘helped’ and then they swap around. The idea being that we’re all capable of being good helpers to others even when we have our own problems. It’s a nifty idea, not least because a stranger’s perspective on a problem is often exactly what we need. This is the first in a year long programme of tech and feminist events at the Feminist Library. 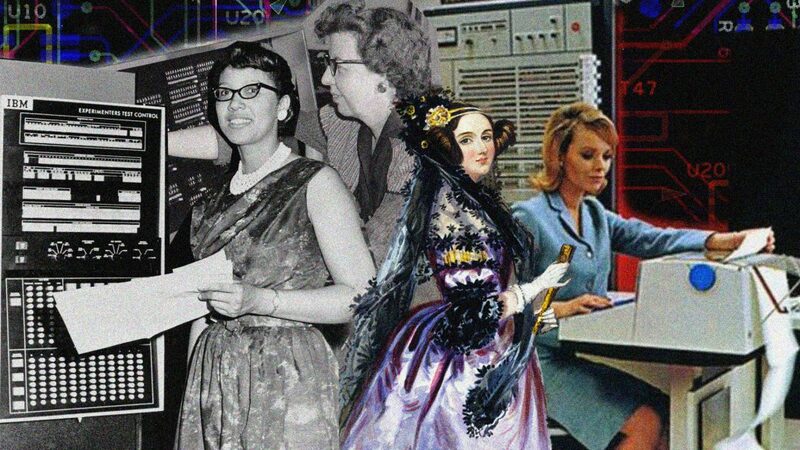 This event will be focusing on ‘feminist consciousness,’ along with a feminist critique of technology. There’ll be speakers from women in tech initiatives and discussions on the issues that still face women in the industry. Before this year’s Marvel’s Black Panther film, there was the Black Panther Party, part of 1960s America’s Black Power movement. This evening consists of a screening of the documentary, The Black Panthers: Vanguard of the Revolution followed by a discussion with former Black Panther members. To wrap it up there’ll be an after party with a Black Panther dress code! London Fashion Week may have finished. 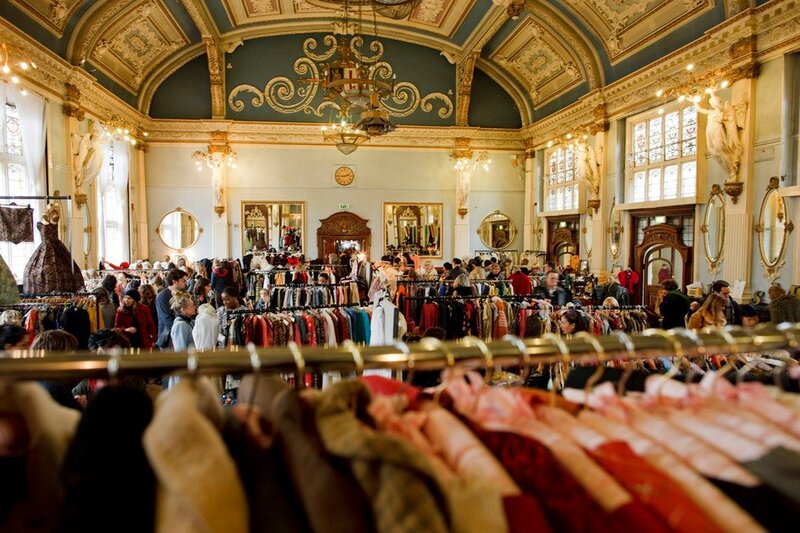 but if you’re a vintage aficionado there’ll be more than enough on offer at this vintage fashion fair in Covent Garden. Expect at least 50 traders plus a selection of authentic designer pieces. In between browsing, pay a visit to their pop up nail bar. 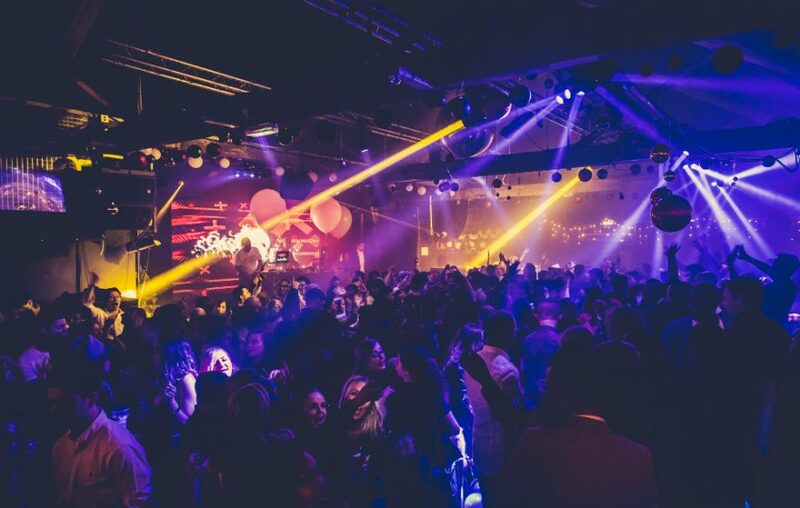 After 17 years it’s goodbye to Proud in Camden but before the doors finally slam shut in March, there’s a series of events including this weekend’s Camden Beer Fest, otherwise known as a right royal piss up. Party the day away with half-price beer, burgers and music.